Need Help NOW? Looking for better IT support for your business? Not satisfied with your current IT service provider? 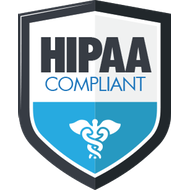 No other IT company in Baltimore comes close to our ability to solve your technology problems right the first time, eliminate IT headaches and give you confidence your IT is moving in the right direction. Have you lost confidence in your current IT Support company? Resolve potential issues before they impact your business with 24/7/365 monitoring and continual maintenance of your devices, servers, and network. Our team is ready to help any time, day or night. Downtime means lost revenue. Our clients experience 99.99% update. Minimize the effects of disasters and stay ahead of hardware failures with the tools and processes in place for a quick recovery. Maximize your companies efficiency with on demand access to your critical data. Gain the power to drive your business forward on any device, whether you are on the road or in the office. Proactively secure your network, servers, and computers from malicious viruses, malware, and ransomeware so your business can run efficiently and ultimately, increase profitability. We are your IT department that gets the job done, right, every time and saves you a ton of money in the process. We have decades of experience and we speak YOUR language – not just geek speak. We have lots of long term relationships with clients that go back over a decade. There is never any risk doing business with Interversant because if you aren’t happy, we make it right or you don’t pay. 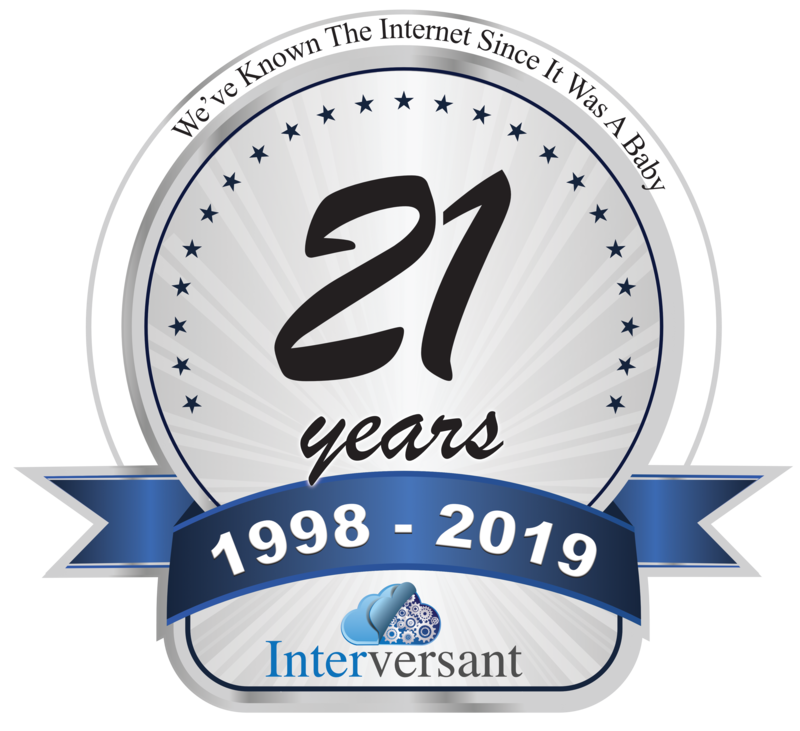 I strongly recommend Interversant for your business or personal IT needs. Whether you are a small business owner like myself or if you have a large company, their focus is on determining your needs or problems and finding solutions. 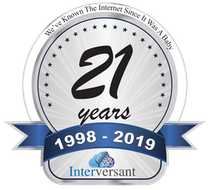 I have worked together with Interversant on numerous IT projects over the years and they have always exceeded my expectations. They have wide range of knowledge and skills and I have called on them on several occasions to resolve problems when others can not. Interversant blends business acumen with technical expertise to provide technical strategy that seamlessly segues into the corporate business strategy to deliver reliable services to fuel business stability and growth.